An EFI by pass style fuel pressure regulator for under $60.00? That's right! 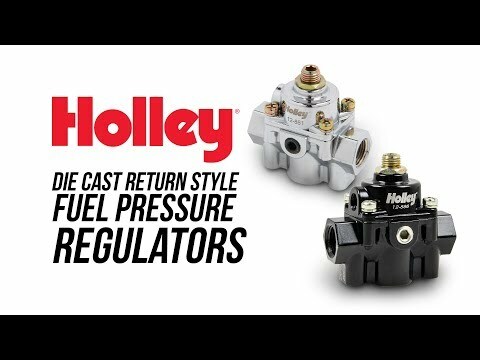 Holley does it again with their new die cast aluminum fuel pressure regulators. 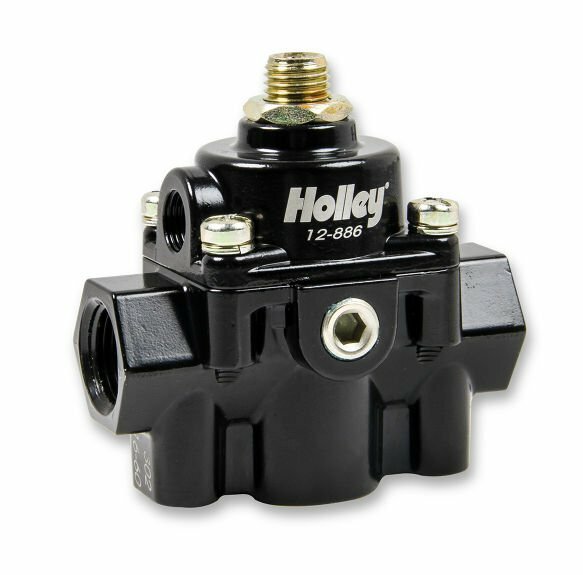 The same Holley quality that you expect at a price point that every budget can handle. 1/8" NPT barb fitting for boost reference port included.